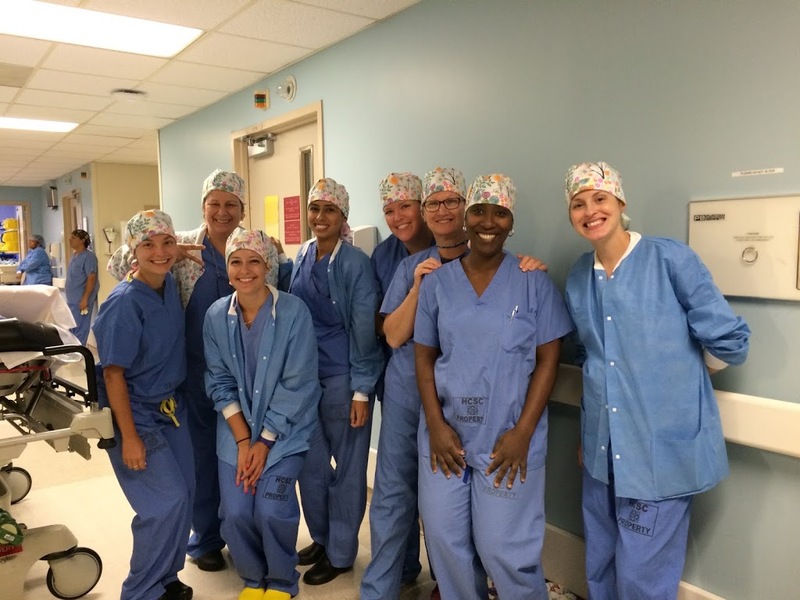 I’m Anita and I work as a nurse anesthetist in a hospital’s operating room and surgery center. I consider myself truly lucky that I get to work with such a genuinely dedicated group of nurses, doctors, and other healthcare personnel. The cases we see can vary in nature and complexity, but we consistently give 100% every day.Not every day is easy, but I can always leave work knowing I have done my best to care for the health and well-being of my patients during a time when they needed it the most.The generous gift of KimKaps enables us to express who we are as health care providers and individuals, while adding a little color to the workplace! Thank you for brightening our day while we continue to care for our patients.